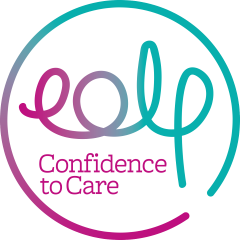 The End of Life Partnership, are inviting partners and the general public to join Trustees and staff to celebrate the past year at their AGM at Nantwich Town Football Club on Thursday 15 November 2018. This year the organisation will focus be on the “Impact of Working Together”. How Compassionate Communities have come to life, ways the “Carers Programme” is helping carers look after their loved ones, and plans the “Macmillan Project” improving the co-ordination of care in our community. If you wish to attend the event please contact the Partnership on 01270 758120 or email info@eolp.org.uk.